1.1.1 How Did He Get Through… .? At a crucial moment when Ollywood music industry is fighting to establish itself on the top, Odisha has got some of the veteran songsters like Humane Sagar. When the Odia Music Industry was declining due to availability of much good singers. And when they had no choice but to hire singers from outside the state, entry of Humane Sagar into Odia discography has changed the scene. Now-a-days, Odia Music Industry, be it the film or be the album has set its trend to match the competition after Singers like Humane Sagar folded their fortune by entering into the field. 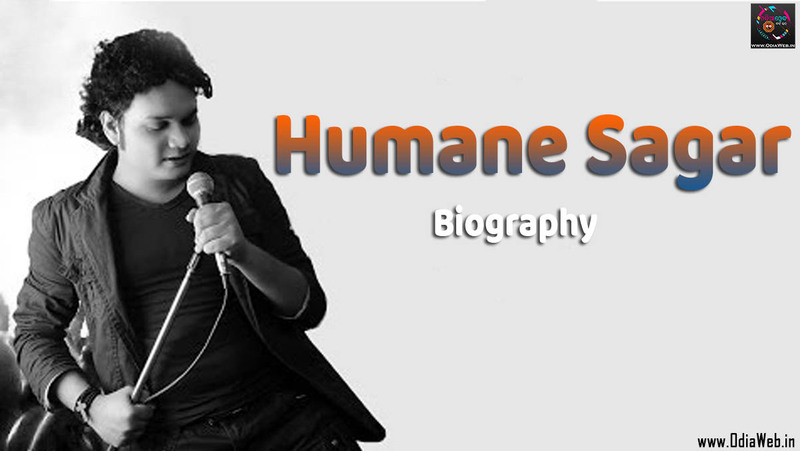 Humane is a pearl for the Music industry and is now the one and only choice for the Music Directors of Odisha. Notably, Humane has replaced the veteran Bollywood Singer Udit Narayan who once used to be most demanding singer in Odia Industry at a time. The owner of a soulful voice and a high pitch vocal with great skills of singing, Humane Sagar is regarded as the Arijit Singh of Odisha. The audience on a huge crowd in the present time are highly demanding for Humane Sagar odia songs all in movies, concerts and on youtube. Humane Sagar was born in Titilagarh, a town in the Sundergarh district of Odisha. His father is a singer who used to sing for radio stations and did stage stage shows. His mother was also a singer and a lyricist. So Humane Sagar biography depicts that his life is music. For the instance, Humane Sagar contact number is not available with us. We will upload Humane Sagar Home Address and Humane Sagar contact number very soon. How Did He Get Through… .? 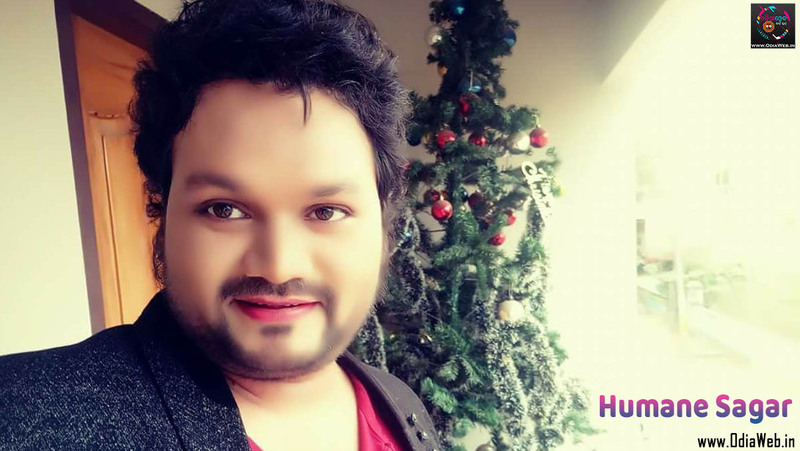 As a singer, Humane Sagar had a blast on the stage of voice of odisha ( A singing talent hunt show) on Tarang Tv and became the winner of the 2012 season. With his notable and enchanting Voice, he was able to get a break into Ollywood and gained popularity after he sang the title track of ‘Ishq Tu hi tu. .’. Humane Sagar’s Ishq Tu Hi tu fetched him a lot of positive response and huge fan following. 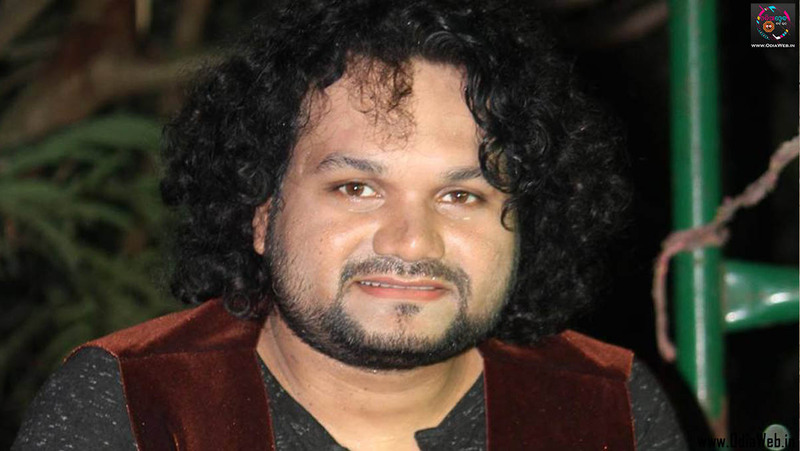 Humane Sagar has now become an established playback singer in the Odia Film Industry. He had sung numerous Odia Songs all in movies, albums and stage shows. Humane Sagar’s songs have a superb fan following and netizens often surf the internet for Humane Sagar’s songs and Huamane Sagar Song lyrics. Ready ready tu ready mun v ready…” and is a famous Human Sagar Song. The specialty in Humane sagars songs lies in his high pitch voice and perfect sense of music as well as lyrics. The lyrics is often a great matter of choice for Humane Sagar. The typical Humane Sagar song lyrics are matching with the current trends of the society like for example his new Album song Dhana Lo Dhana. Humane Sagars Dhana Lo Dhana is a trend setting sad song by Humane Sagar. Another one being Humane Sagar’s Paruni Bhuli. You can also find all other Humane Sagar all sad songs on the internet. Not only sad songs, but also the juke box adds some rocking tracks included in Humane Sagar mp3 collection like you will be entertained by his rock number Human Sagar’s Pyar Wala Hichki from the movie Sundargarh ra salman Khan. Another flick of Humane Sagar Hit list include Smart City Jhia Ta Asi from the movie Jhia Ta Bigidi Gala. The romantic fever of Humane Sagar offers a variety of romantic tracks. Humane Sagar’s Ghajal Ghajal, Ishq Tu Hi Tu, Nishwasa To Bina Mora Chalena, Bata Bana Hela Mo Prema, Tuma Otha Tale Thila Kichi Katha are most romantic and soul touching. Human Sagar kicked off his journey into the world of melody in 2012 and has achieved the popularity of most promising Odia Singer with in this short duration. His melodious voice emerged him as the winner of voice of odisha season 2, a singing talent show aired on Tarang TV in 2012. Afterwards, he captivated the audience with his spell bound performances and is now one of the prominent male play back singers of Odisha. Humane Sagar’s album songs can also be searched in Hindi Album Mera Yeh Jahan which is one and only Hindi Album song of Huamne Sagar till now. The owner of a magical voice, Humane Sagar had not failed to show his face on the screen. Bekhudee is an album which features Humane Sagar as the narrator of a song ‘Bhasi jiba Prama Tora’ acted by other actors. Also Humane Sagar songs hd videos can be surfed and viewed on Youtube. Humane Sagar, within this short period of singing career is taken as the first choice of every music director and sings for prominent music industries like Tarang Music, Sarthak Music, Amara Muzik and Venus. The popular star singer of Ollywood has many melodious tunes for his audience. All Humane Sagar music mp3 and Huamne Sagar all songs are discussed here. Dhire Dhire bhala paigali jebe to saathire dekha heli… . from the movie Agastya. One of the melodious and Humane Sagar Emotional song must to be in track list is E Jibana… Ichha Hue magi nebi mo bhagara pruthibi is from the movie Goolam.